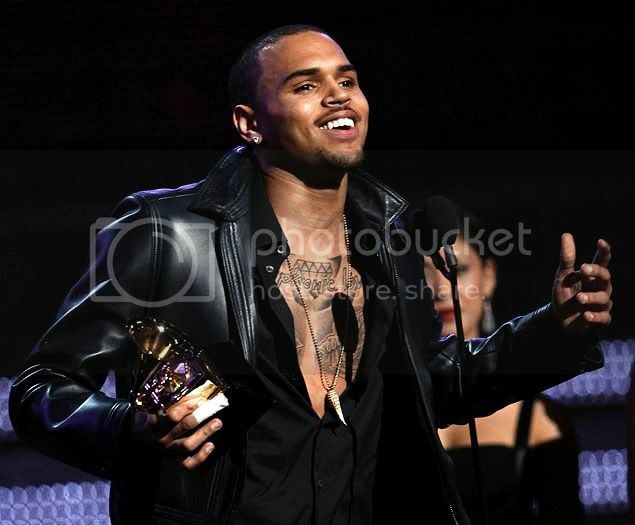 CHRIS BROWN TELLS HIS CRITICS "F**K OFF" AFTER WINNING A GRAMMY! Chris Brown took to Twitter on Tuesday to launch a venomous attack on his critics following the outrage over his victory at the Grammy Awards Sunday night. "HATE ALL U WANT BECUZ I GOT A GRAMMY. Now! That's the ultimate F--- OFF," Brown, 22, tweeted. BROOKLYN RAPPER GETS CHARGED WITH A MURDER AFTER BRAGGING ON TWITTER!